Do feel that the years are catching up with you? Does your facial skin feel saggy or droopy? 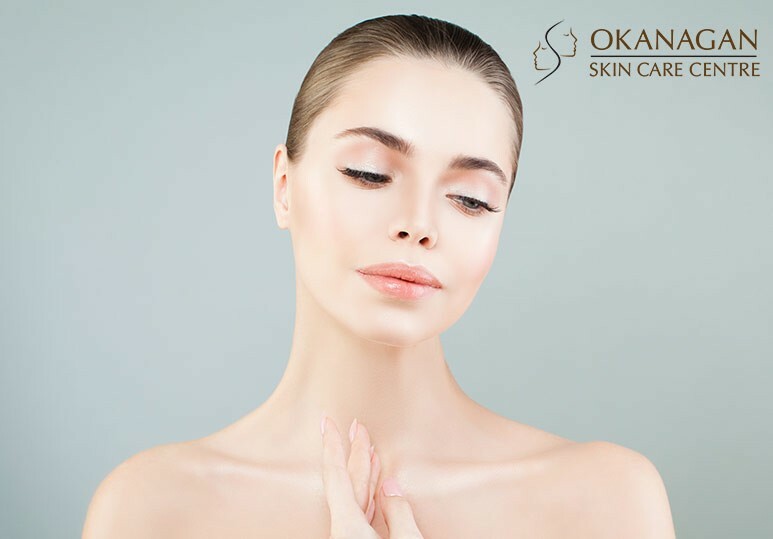 The customized Soft Lift treatments at our Kelowna skin clinic can give you an instantly firmer and lifted appearance without any surgery or significant downtime. Soft Lift is an advanced, innovative and non-invasive skin treatment. It combines the tissue filler Juvederm with a wrinkle-smoothing injection such as Botox to address anti-aging concerns. Using the accurate VISIA Digital Analysis System, our skin care experts can provide fully customized Soft Lift treatments to meet all your unique aesthetic needs and create a more balanced, youthful, and natural-looking appearance. Want to know more about our personalized Soft Lift treatments? Worried about the effects age is having on your skin and appearance? A facelift is not the only option for achieving your aesthetic goals. At our Kelowna skin clinic, we offer a variety of anti-ageing surgical and non-surgical cosmetic procedures to choose from. Each patient is different and you should undergo the skin treatment that is right for you and which will help you find the look you desire. If you’ve considered a facelift, but don’t want the expense, risk and downtime of surgery, we offer non-surgical Soft Lift treatments at our Kelowna clinic. This non-invasive facelift combines the benefits of Botox and Juvederm for a treatment that provides subtle, refreshed and youthful results. Am I a Soft Lift Candidate? Soft Lift is a versatile skin treatment that is suitable for men and women of all skin types. The best candidates are those that are in good general health and with skin of a normal thickness. During a personalized consultation at our Kelowna skin clinic, you can discuss your aesthetic goals and anti-aging concerns with our skin experts to best determine whether Soft Lift is a safe procedure for you. Despite the lower risks and costs of a Soft Lift treatment, sometimes a facelift is a better facial rejuvenation option. This is particularly true for patients with very pronounced wrinkles, usually due to age. Which is better: Soft Lift or a Surgical Facelift? To find out more about the ideal skin care solutions for you, contact our Kelowna Skin Clinic at 250-868-9290 or fill in the online contact form.